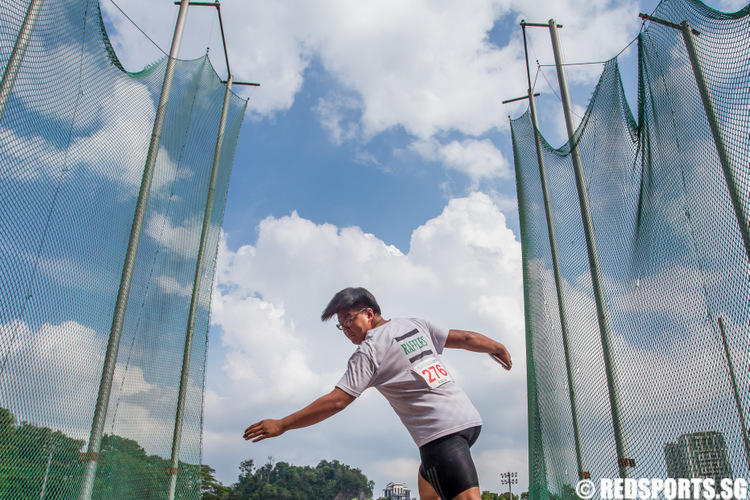 So far Darren Ho has created 10 blog entries. 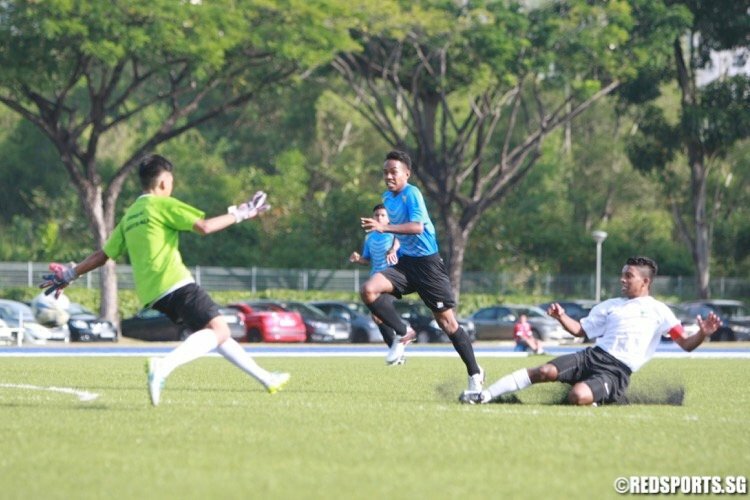 Two goals from Jordan Efa (SPS #18) and Joshua Richian (SPS #13) blew the race for Round 2 places wide open. 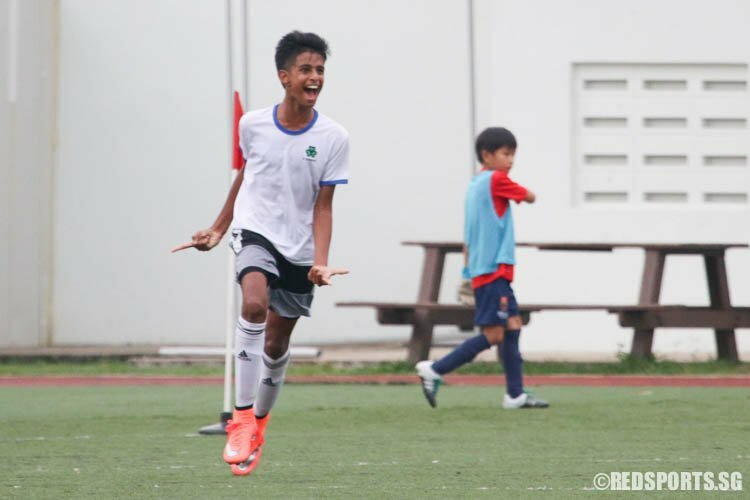 Abdul Rasaq's (SSP #10) headed goal was enough to help put Sports School at the top of their group with two wins out two, and they are now just one point away from advancing to Round 2. 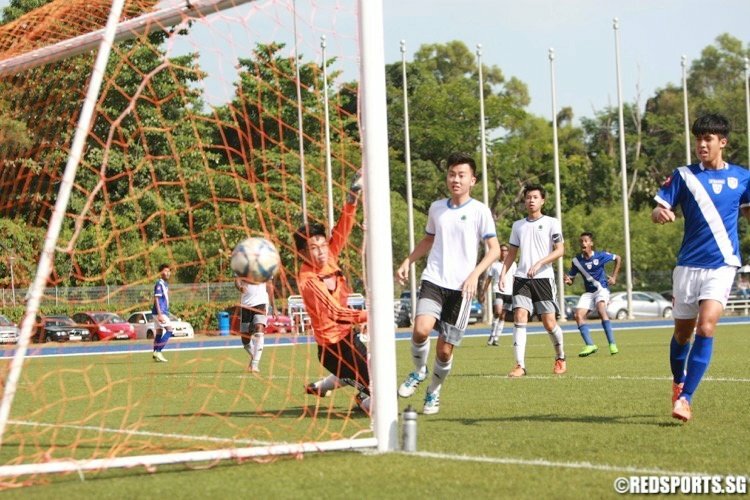 The win secured MJC top place in their Round 1 group and they were undefeated in their five games, scoring 34 goals while conceding none. 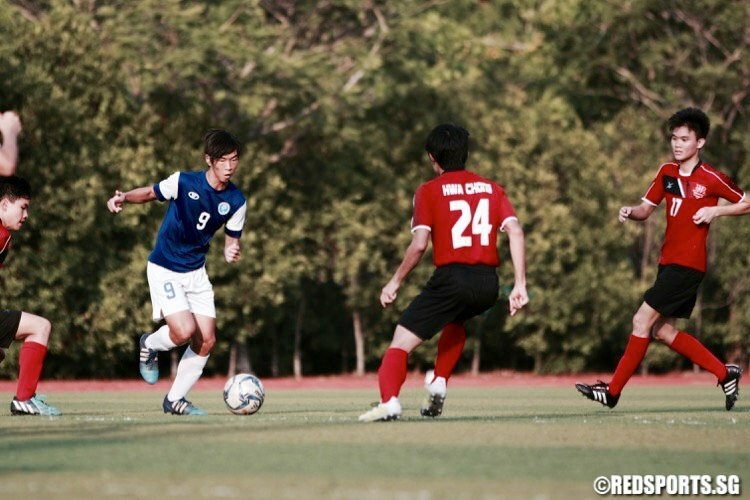 Matthew Chong's (NUS #7) two brilliant strikes gave NUS High their second win to end their season on a high in the National A Division Football Championship. 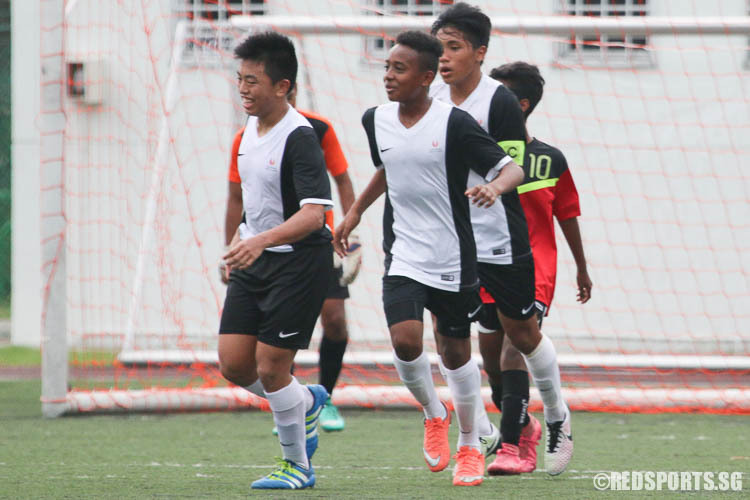 Siglap had a player sent off in the first half and saw Coral go ahead twice from the penalty box, but they still came back to win. 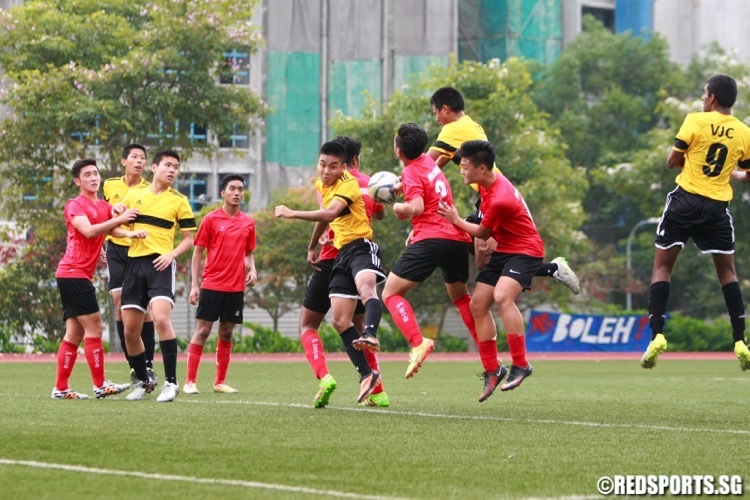 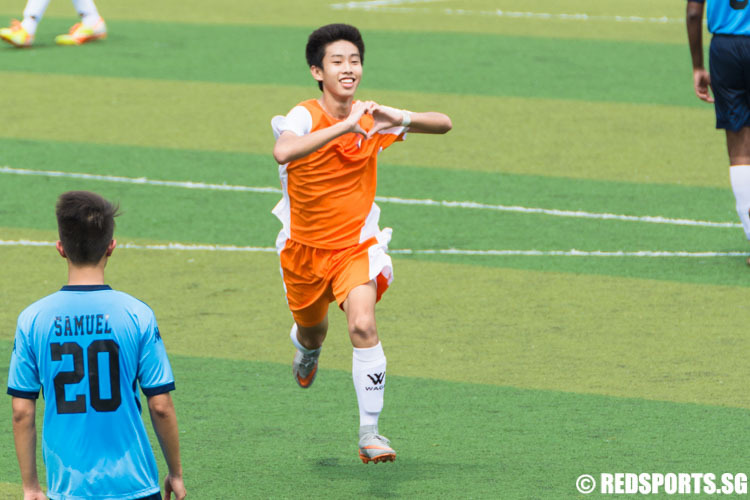 Two second-half goals gave Tanjong Katong a come-from-behind 2-1 victory over St. Patrick's. 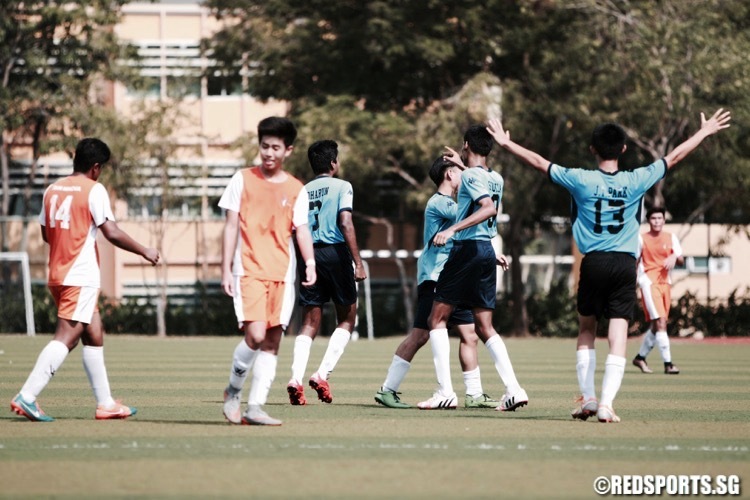 Innova Junior College (IJC) held a 1-0 lead against NUS High at half-time after a strike from Ryan Tan (#11).